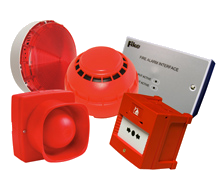 Innovative and market leading designs ensure that Fike Safety Technology fire alarm systems always provide cost-effective and reliable solutions to a wide range of fire detection applications. We are official agents to supply & maintain Fike Safety Technology Products. Contact Us for a speedy no-nonsense price quotation. A 2-wire conventional fire alarm system is often the natural choice for smaller applications or where budget constraints exist. Fike’s TWINFLEXpro pro 2-wire conventional fire alarm system is cost-effective and adaptable to a variety of applications…making it one of the most flexible products on the market. 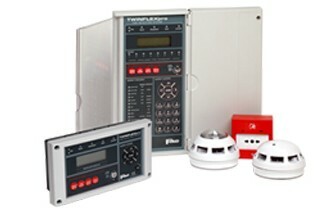 The Duonet & Quadnet intelligent fire alarm systems offer both cost-effective and reliable solutions for a wide variety of fire detection applications. 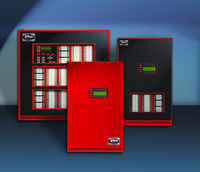 The innovative technology built into the Duonet and Quadnet panels is designed to significantly reduce false alarms. The systems can support up to 200 Multipoint ASD combined detector/sounders on a single loop. Fike has long been known for being a leader in service, support and delivery in the fire protection industry. 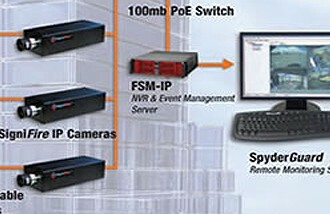 Fike’s state-of-the-art CyberCat® fire alarm and communications system is revolutionary in its speed, intelligence and flexibility. 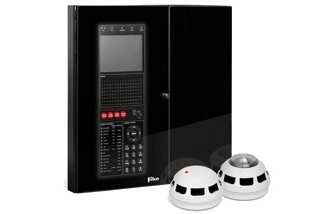 And the intelligent CyberCat control system is available for about the same price as standard fire alarm systems. Read more on manufacture website. 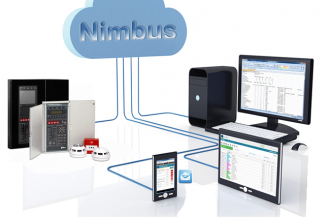 Nimbus is a Cloud based database, receiving data from Fire Alarm systems via a GPRS Gateway. Data is stored in a secure database and accessed via a standard web browser. Event notifications are sent via Email and or SMS Messaging. Due to the inherent nature of their design, many of today’s modern, large structures are not adequately protected against smoke and fire. Features like large atriums, vast open areas and high ceilings, can make the use of traditional smoke and fire detection methods impractical, ineffective and difficult to maintain and operate. High airflow and smoke stratification can prevent smoke from reaching spot-type smoke detectors, adding to the ineffectiveness of traditional fire detection in open area facilities. One solution to this is SigniFire video fire detection technology. The Twinflex 2-wire and the Duonet/Quadnet intelligent addressable systems are supported by a wide range of ancillary devices, many of which have been designed to comply with EN54-3. 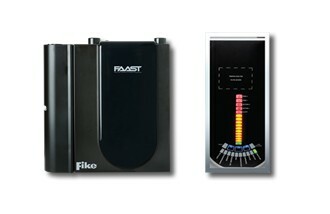 Fike’s Multipoint ASD detector has broken new barriers in fire detection and alarm. 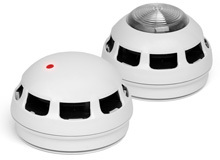 Using patented, advanced optical scatter sensor design and sophisticated electronic technology, Fike delivers reliable smoke and/or heat detection…significantly reducing the risk of nuisance fire alarms. 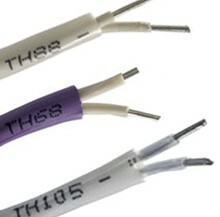 The PROLINE digital linear temperature sensing cable can provide both fire prevention and fire detection at any point of risk or for area protection applications. It can be used in all environments including hazardous areas. No minimum length exposure is required as the sensor cable detects at any and all points along its length.